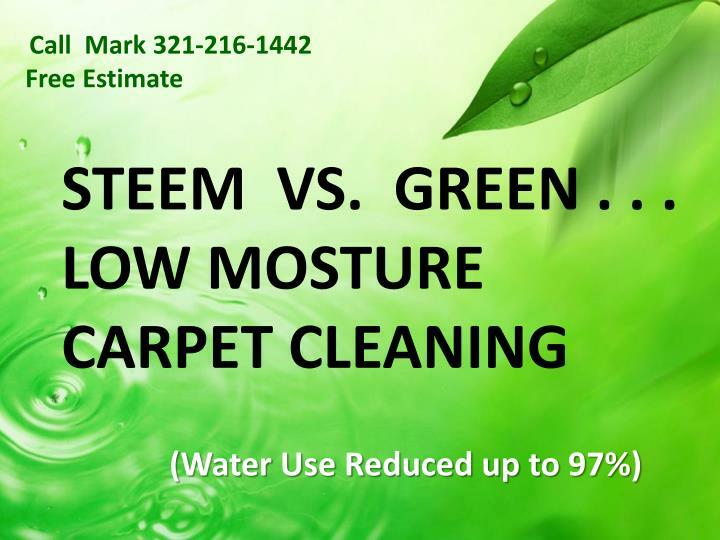 STEEM VS. GREEN . 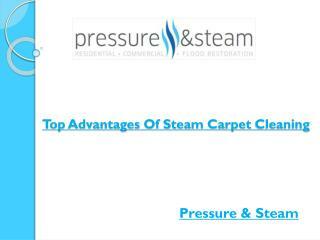 . .
At best they can extract 70-80% of the chemical and water they push deep into the carpet and padding. 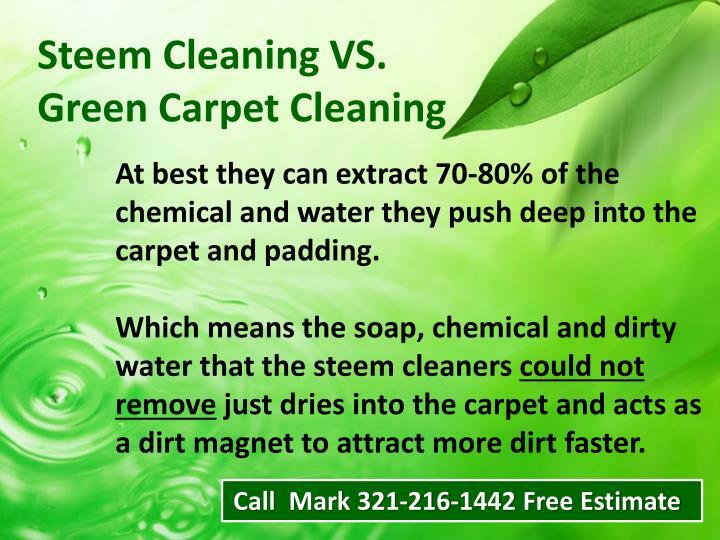 Which means the soap, chemical and dirty water that the steemcleaners could not remove just dries into the carpet and acts as a dirt magnet to attract more dirt faster. 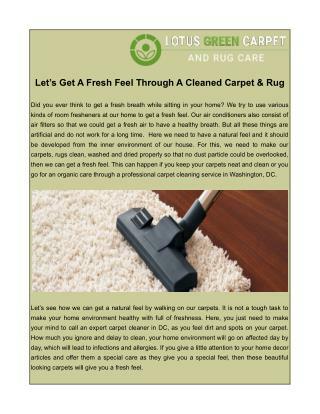 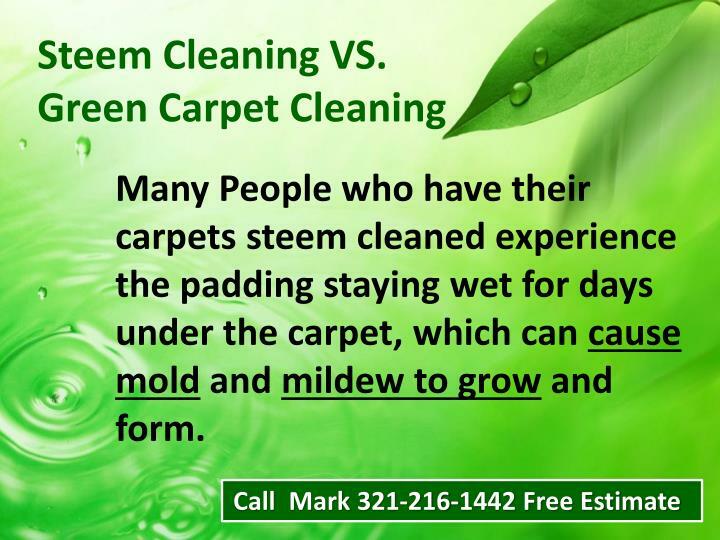 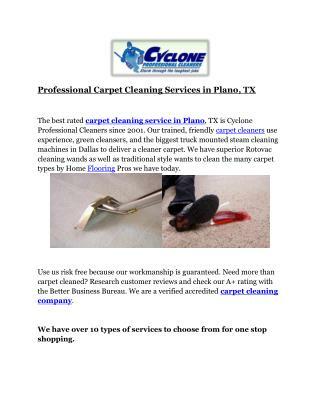 Many People who have their carpets steemcleaned experience the padding staying wet for days under the carpet, which can cause mold and mildew to grow and form. 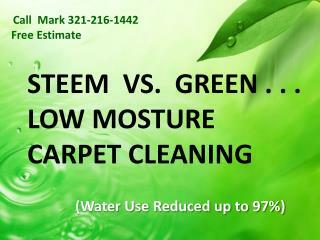 Our low moisture system uses about 1 Gallon per room. 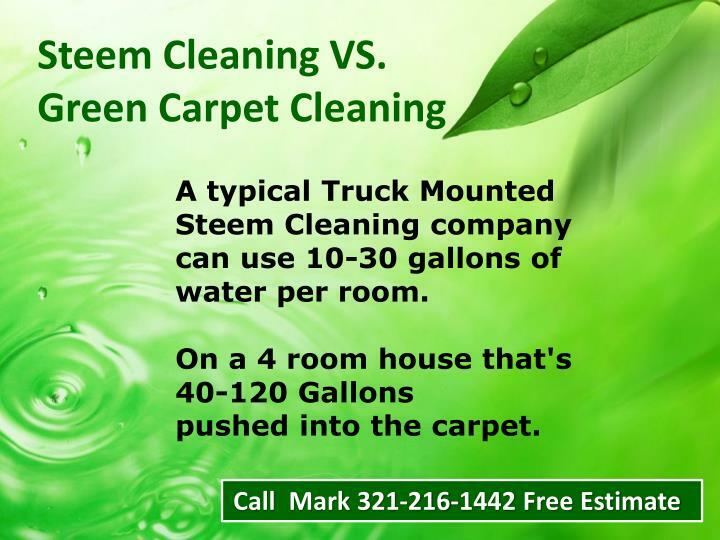 Or 4 Gallons for a house. 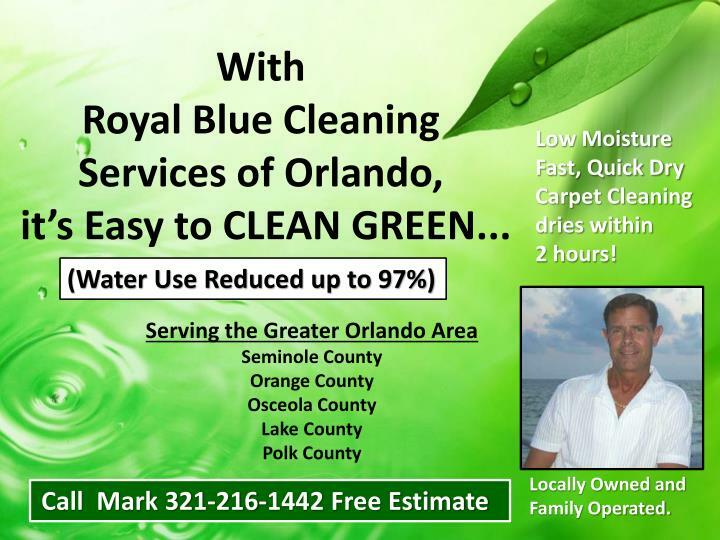 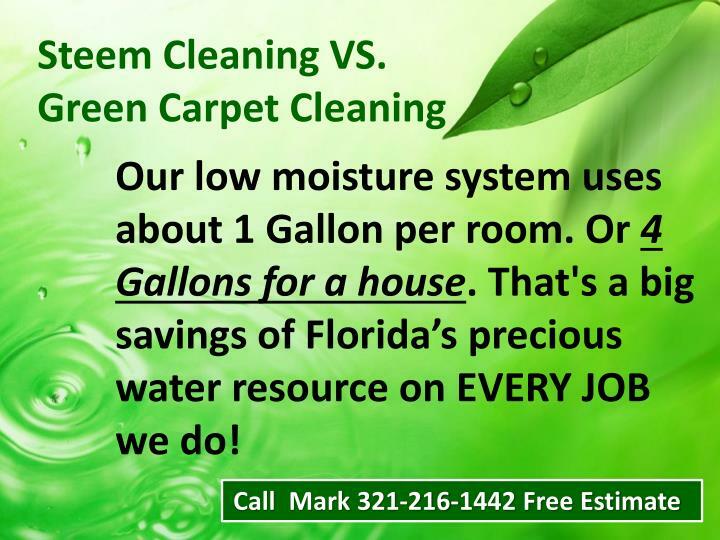 That's a big savings of Florida’s precious water resource on EVERY JOB we do! 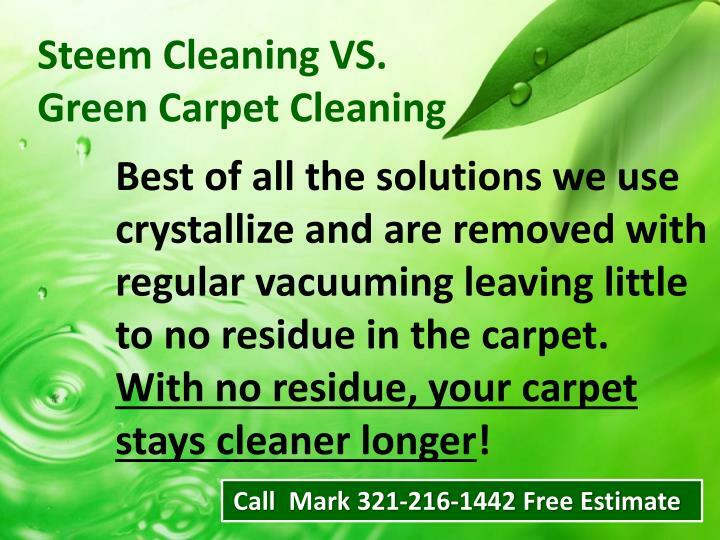 Best of all the solutions we use crystallize and are removed with regular vacuuming leaving little to no residue in the carpet. 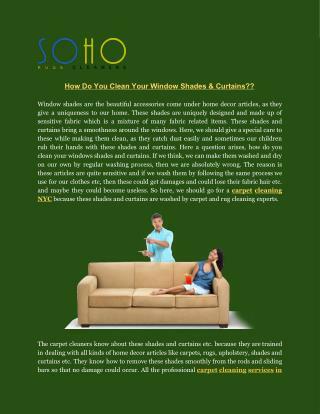 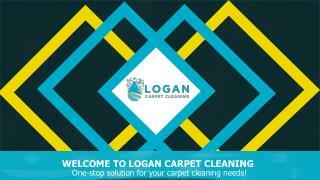 With no residue, your carpet stays cleaner longer! 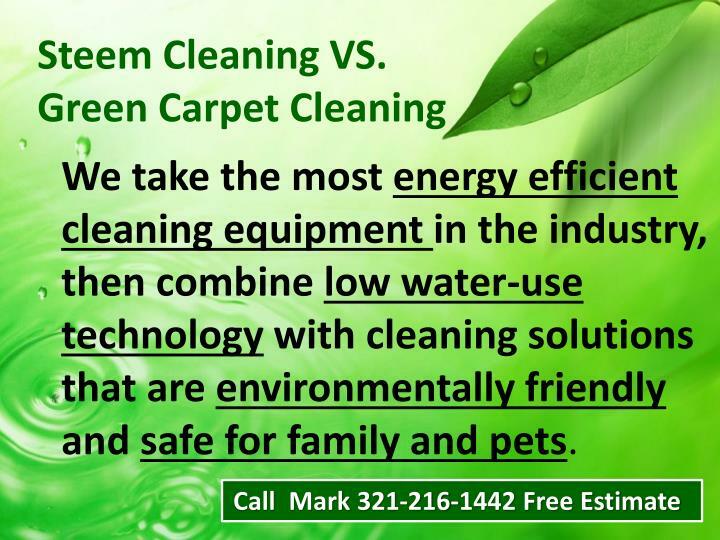 We take the most energy efficient cleaning equipment in the industry, then combine low water-use technology with cleaning solutions that are environmentally friendly and safe for family and pets. 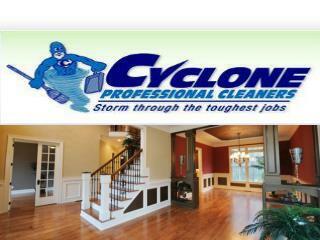 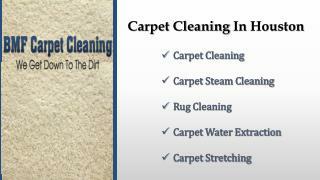 Low Moisture Fast, Quick Dry Carpet Cleaning dries within 2 hours! 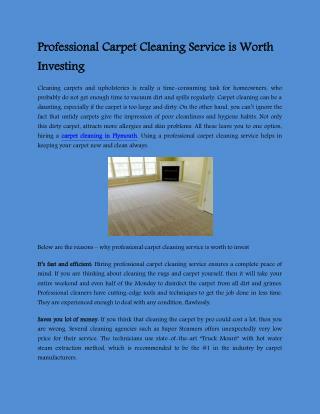 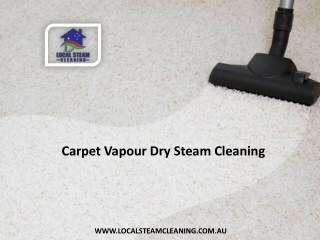 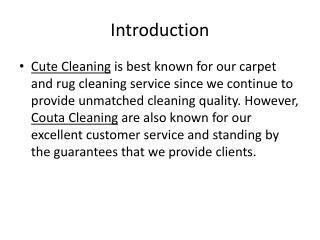 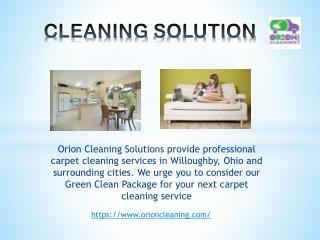 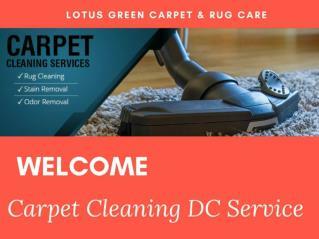 Get Benefitted by Professional and Effective Carpet Cleaning -We offer carpet cleaning, air duct cleaning, industrial cleaning and builders cleaning in ocean grove area. 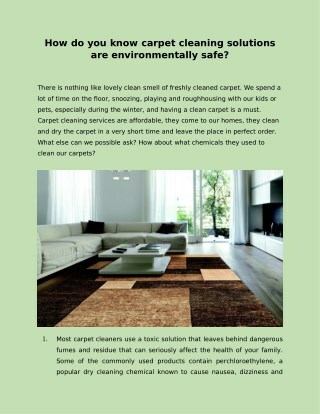 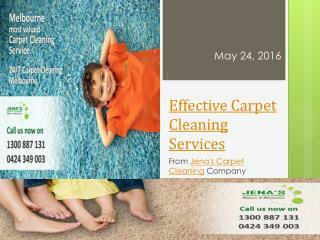 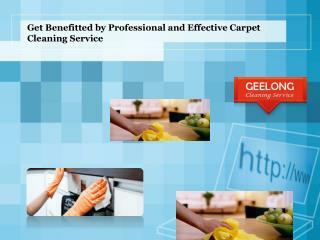 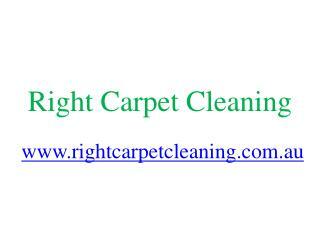 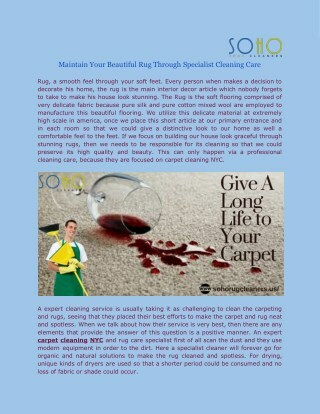 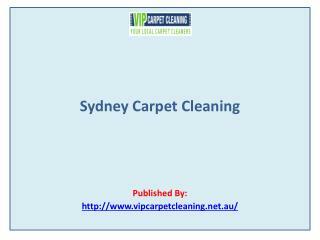 geelong carpet cleaning to keep your carpets looking plush and feeling fresh.